Here’s a brief history of the Tour in ten facts. Don Giovanni was the first opera to go on stage in the Tour. 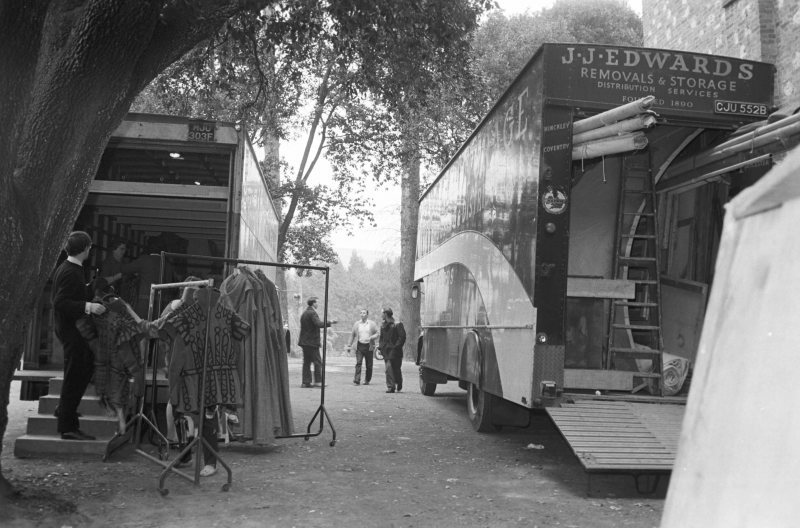 Other productions in the inaugural Glyndebourne Tour in 1968 included L’Ormindo, L’elisir d’amore and Die Zauberflöte. They travelled to Newcastle, Liverpool, Manchester, Sheffield and Oxford. In 1966 George Christie announced plans to start a touring company, and two years later Glyndebourne Touring Opera (GTO) made its inaugural tour. 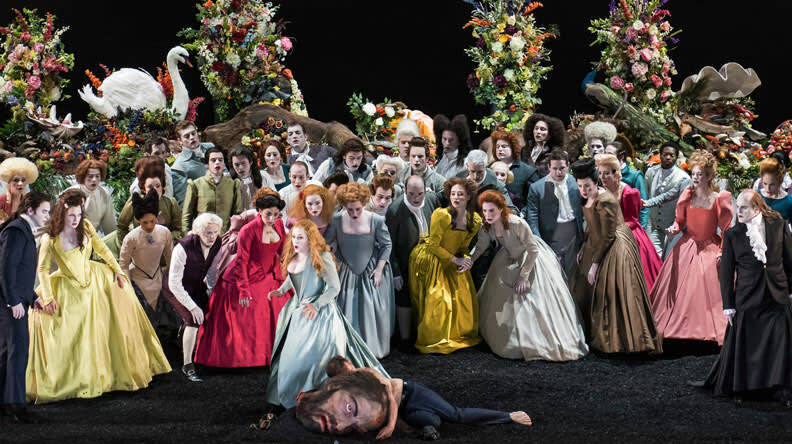 The touring company had two key aims: (i) to make the work of the Glyndebourne Festival accessible to audiences throughout the country and (ii) to give performing opportunities to young, promising singers. Glyndebourne Touring Opera 1968. Loading the lorries up at Glyndebourne. 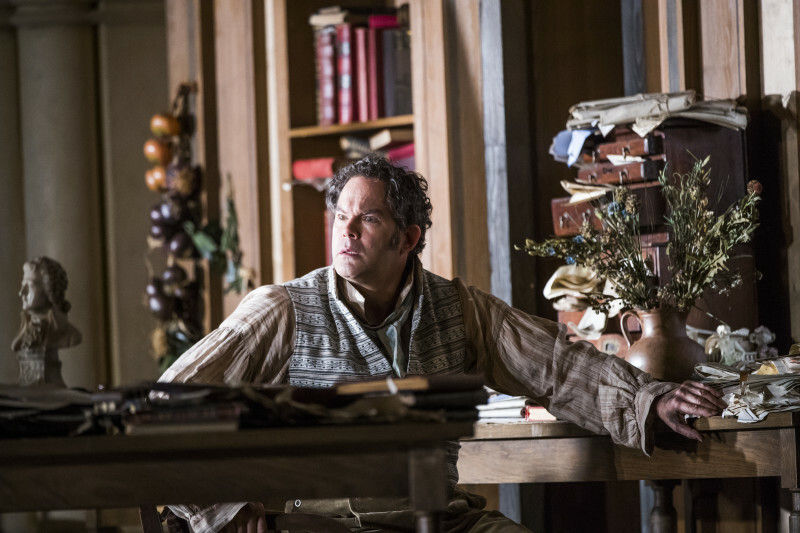 The Tour has launched the careers of many well-known opera singers, including Gerald Finley, who first performed on the Tour in 1988, taking the role of Kuligin in Janáček’s Kat’a Kabanova. Over 30,000 students have enjoyed a fully staged opera since Performances for Schools first launched in 2006. 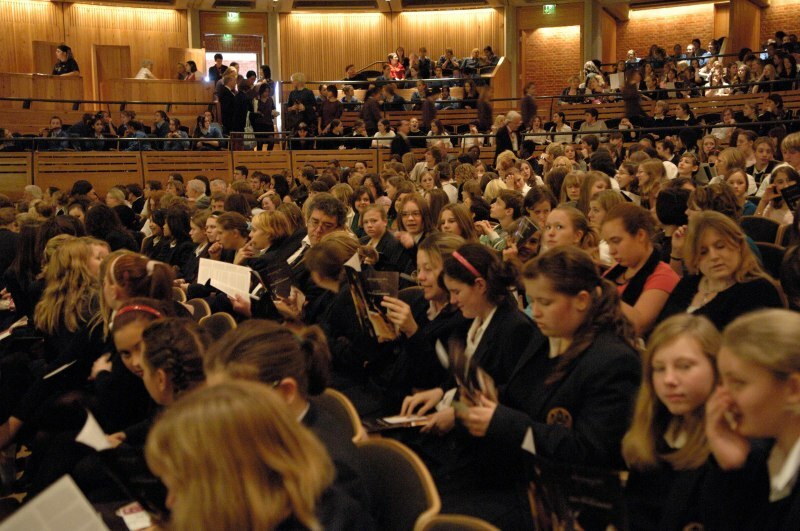 Performance for Schools 2006 at Glyndebourne. The Tour has visited 35 venues at home and seven abroad. 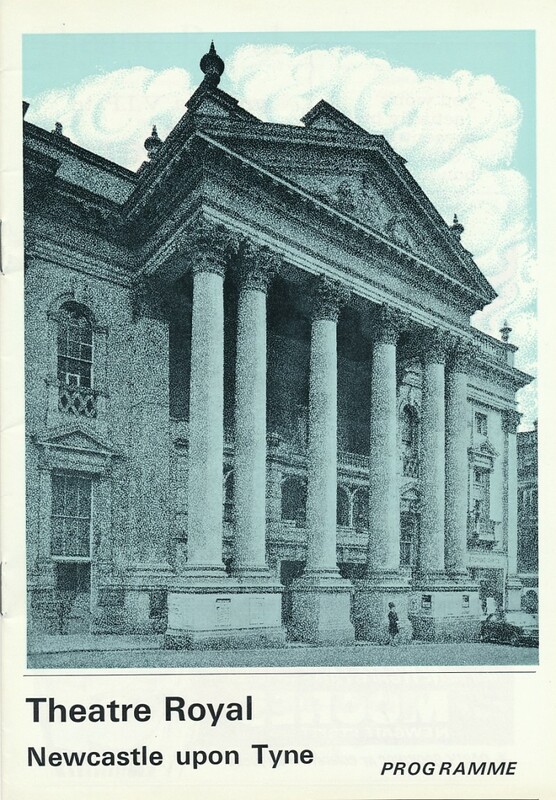 Programme book cover for Glyndebourne Touring Opera’s visit to Newcastle in 1971. 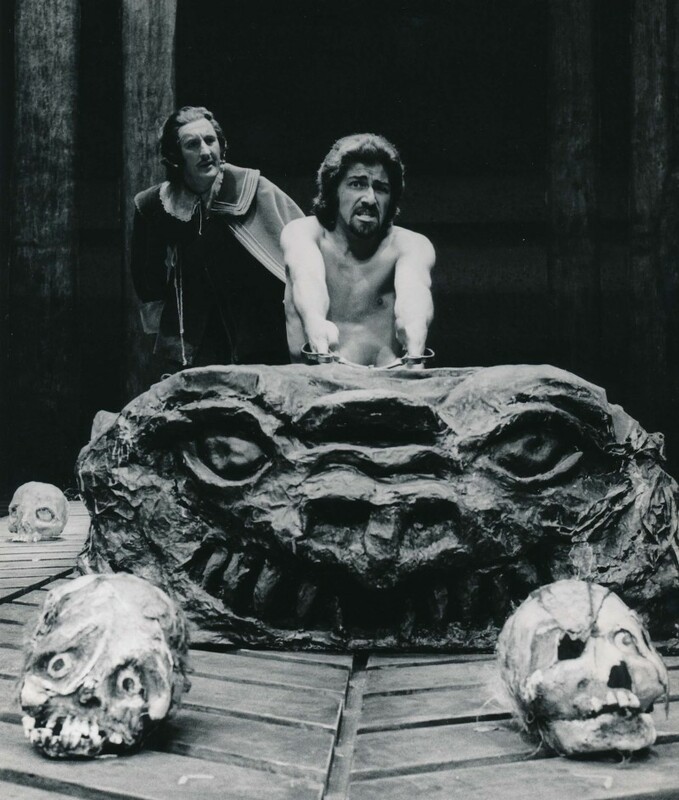 Glyndebourne has launched 17 new productions on the Tour, starting with Der Freischütz in 1975. Der Freischütz 1975. James Anderson as Max and Malcolm King as Caspar. 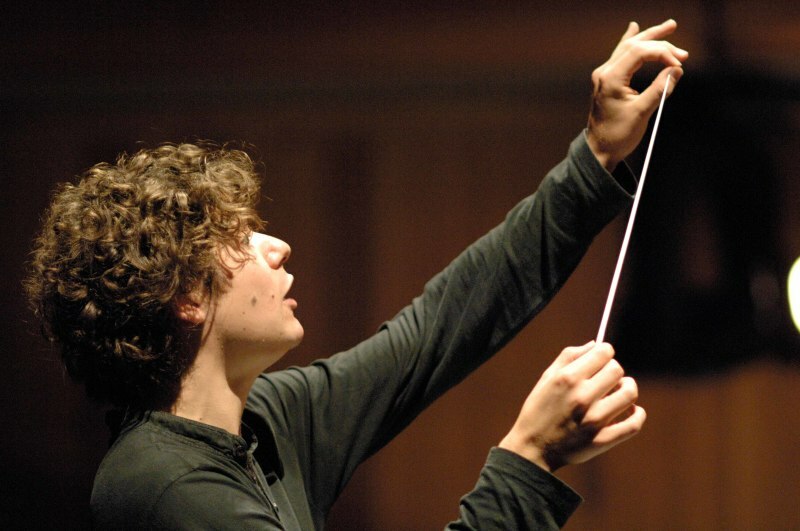 Robin Ticciati, Glyndebourne’s Music Director, first appeared as a conductor in the Tour in 2006 conducting Die Fledermaus. Robin Ticciati rehearsing Die Fledermaus for Glyndebourne on Tour 2006. The furthest the Glyndebourne Tour has travelled to is Italy in 1989. 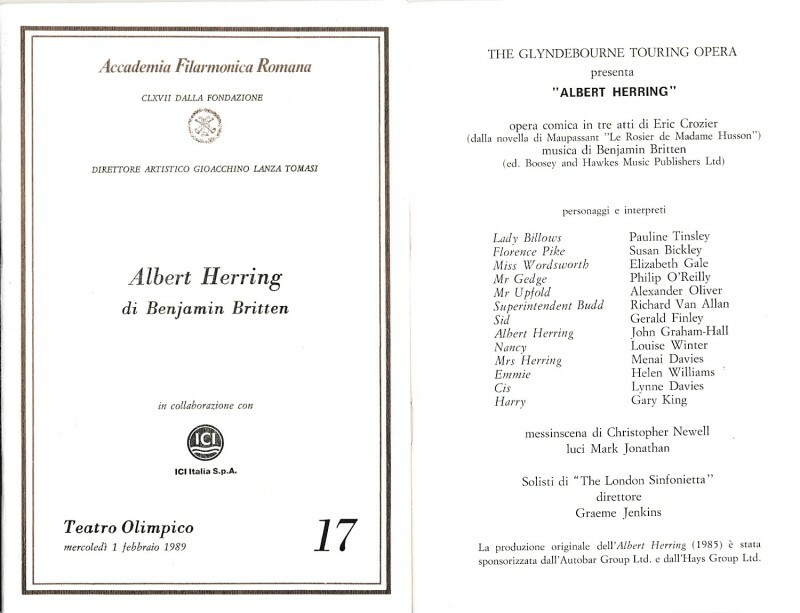 Programme book for the 1989 Glyndebourne Touring Opera visit to Rome. Since 1984 the Tour has acted as the perfect platform for new works, including Oliver Knussen’s Where the Wild Things Are and Higglety Pigglety Pop! (1984), Nigel Osborne’s The Electrification of the Soviet Union (1987), the UK premiere of Sir Michael Tippett’s New Year (1990), the premieres of Harrison Birtwistle’s The Second Mrs Kong (1994), The Last Supper (2000), and Jonathan Dove’s opera Flight (1998). Glyndebourne Touring Opera’s first commissioned work Higglety Pigglety Pop! Composed by Oliver Knussen, designed by Maurice Sendak. 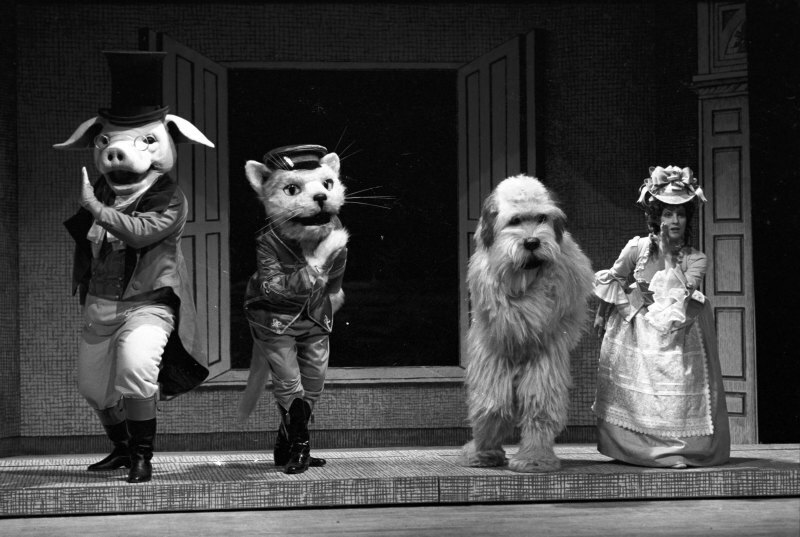 Andrew Gallacher as Pig, Hugh Hetherington as Cat, Cynthia Buchan as Jennie and Eileen Hulse as Rhoda. ​The Tour hit the big screen in 2012, when a cinema screening was included in the programme for the first time. In autumn 2016 audiences will be able to see a screening of Saul in cinemas across the country. Saul, Glyndebourne Festival 2015. © Glyndebourne Productions Ltd.